Just like hair, I always feel good when my nails look pretty. 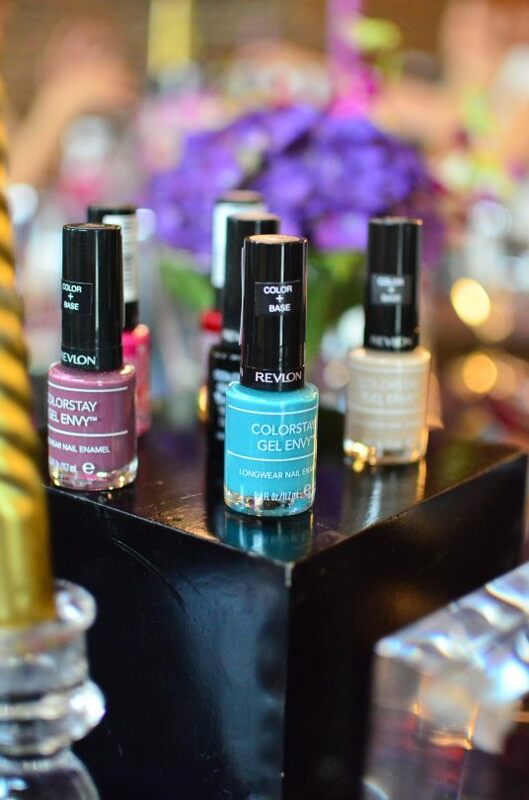 That’s why I’m excited when I got invited to the launch of REVLON COLORSTAY GEL ENVY LONGWEAR NAIL ENAMEL earlier this month. 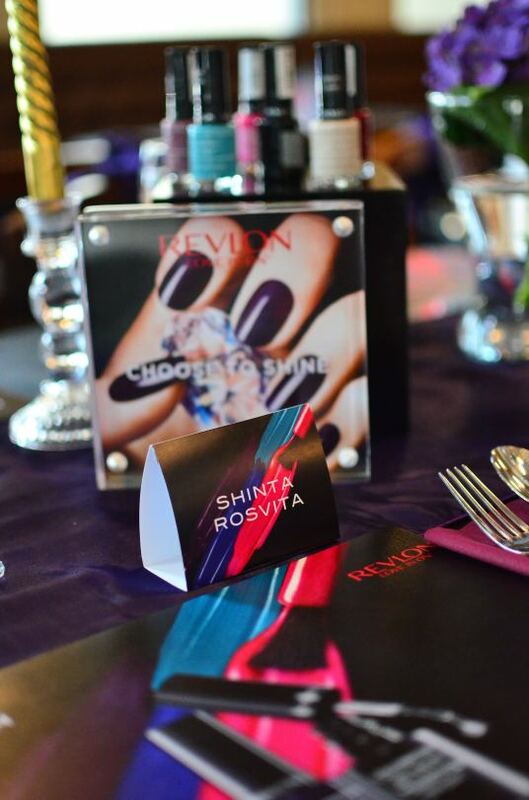 At the event, I found out from their Brand Manager, that Revlon was actually launch nail polish first before everything else way back in 1932. They surely upped their nail game with these latest innovation! Personally, I love gel nails for their shine, fast drying and long lasting factor. 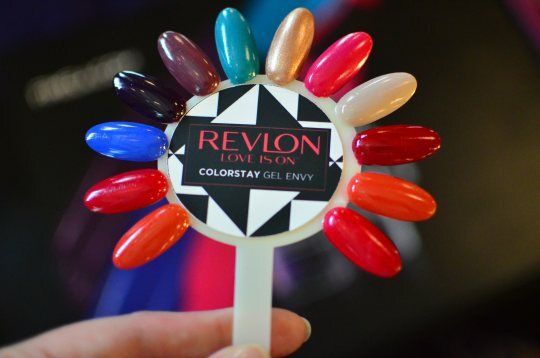 Revlon ColorStay Gel Envy Longwear Nail Enamel covered two out of three! They look like gel with the shine (thanks to the formula which contain optical brighteners) and they’re long lasting too (they’ll chipped after 7 days on me). 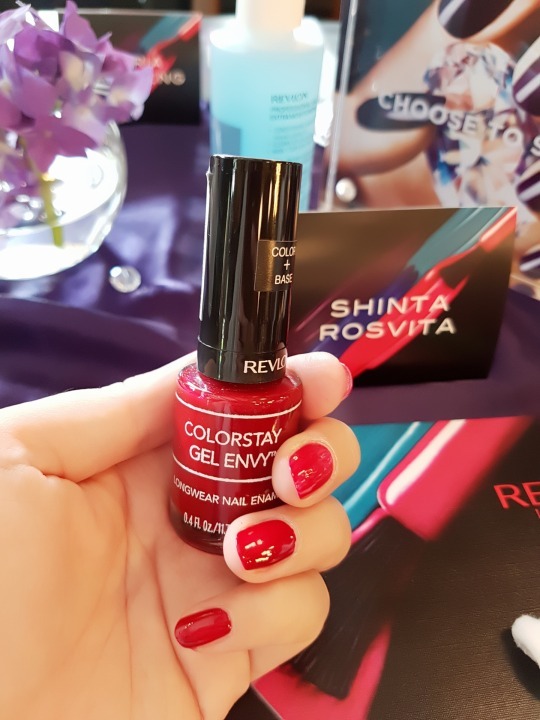 Even without the ColorStay Gel Envy Diamond Top Coat, they already shine like gel nails. Yup…there are two steps to achieve these nails. The color comes with base, so no need to apply base coat beforehand. After color, then top coat. Very time-saving indeed, no need for UV light. And best of all, these nail shades allow us to change as often as we want (they’re really cheap at IDR 70K a pop). As for removal, just use your regular nail remover without any hassle to go to the nail salon to remove your gel nails. Easy peasy! I tried the shade “Queen of Hearts”, a pretty bluish bold red shade. Pretty, right? In total, they have 10 shades…and I’m already thinking to change to that cute turquoise shade named “Dealer’s Choice”. 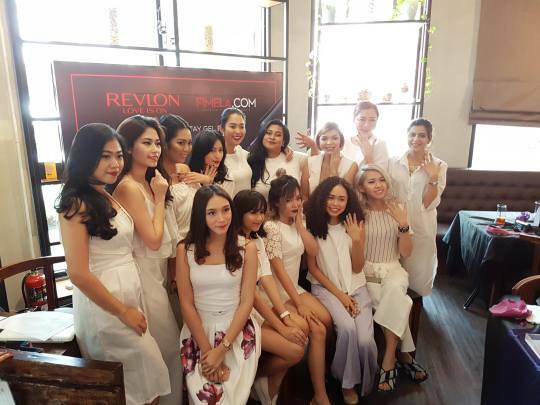 Thanks Revlon Indonesia and Fimela.com for having me and fellow bloggers. WHY I LOVE KYLIE LIP KIT?